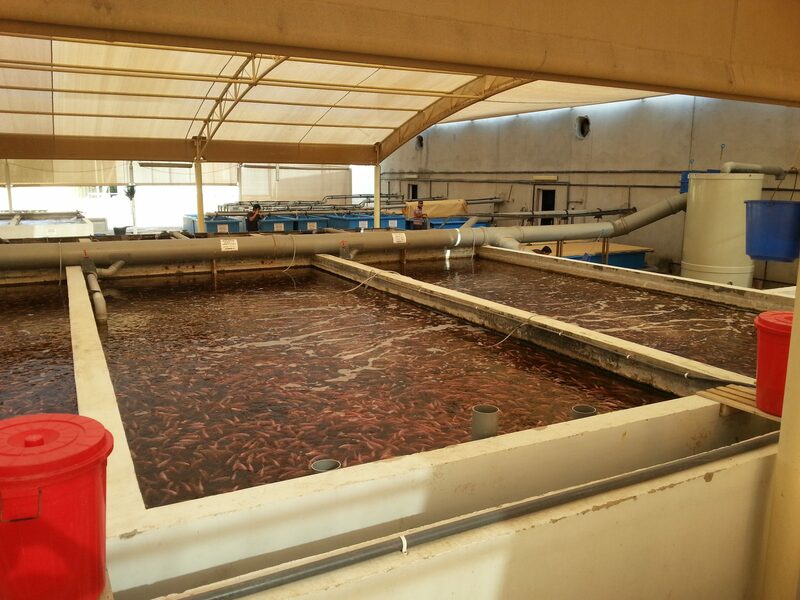 Hatchery systems fitting each life stage in the development of species like, African catfish and Tilapia. Giving your fingerlings a head start in life. Aquaculture ID provides intensive grow out solutions based on either RAS or semi-flow through technology for a wide range of fish species, like African catfish and Tilapia. “Dutch Strain” African catfish fry and broodstock has been developed in our hatchery. This strain is the result of over 30 years of selection for the best performing fish. We notice that the installation costs for small to medium sized hatcheries are relatively expensive. Therefore we have developed the RAS Plug & Play hatchery systems. These systems are completely prefabricated in our workshop and ready to run when entering your hatchery building.